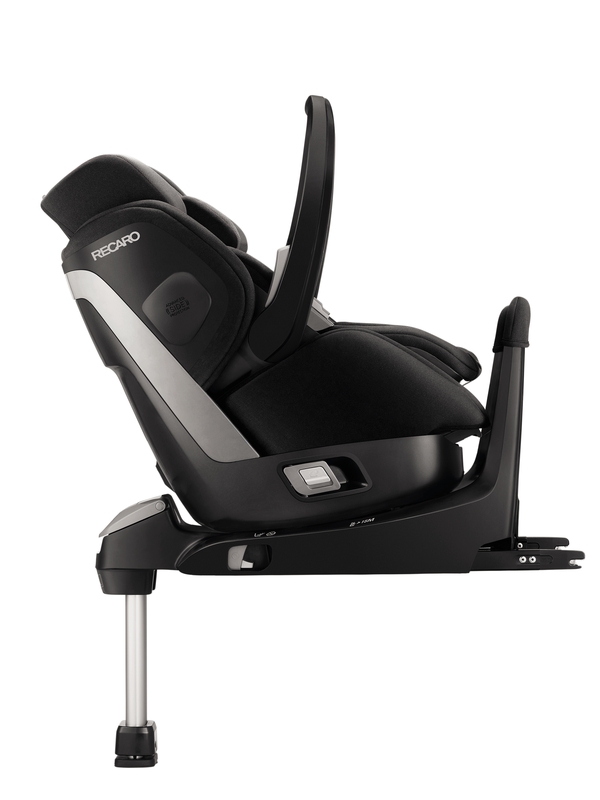 We have teamed up with Recaro to offer one lucky reader the chance to win the new Recaro Zero 1 Elite. The lightweight carrier has three height settings, a three-point harness and a flexible insert cushion for smaller babies. The carrier is compatible with the RECARO Citylife, Easylife as well as other manufacturer’s strollers. 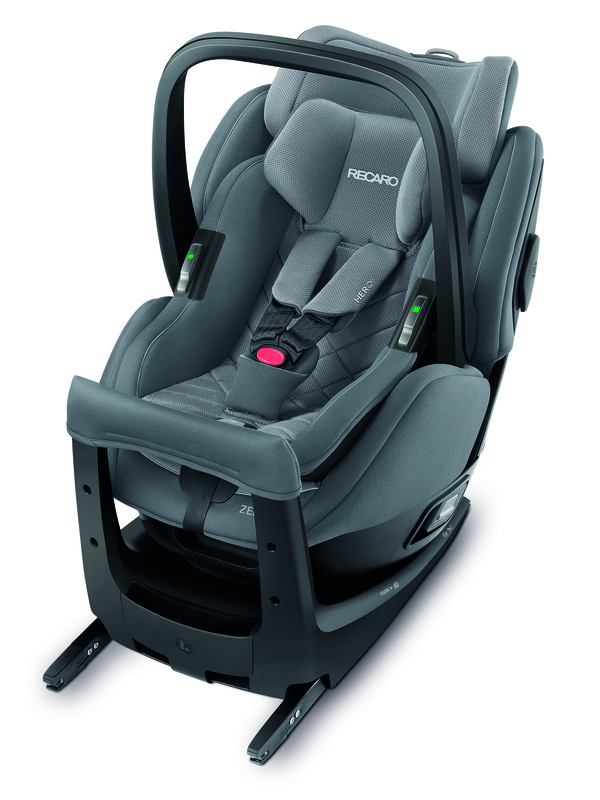 The Zero.1 Elite i-Size can remain in the extended rear facing position up to the maximum height of 105cm; alternatively, the seat can be used in the forward facing position once the child reaches 15months. The 360̊ rotating function ensures ease of use when securing or removing the child as well as when the direction of travel is changed. For both seats the covers are washable at 30̊C. The Zero.1 Elite will be available from Mothercare and independent retailers in the new collection fabrics from RECARO as of May 2017 . For your chance to win visit us at www.facebook.com/lovedbyparents like the post and write the word ‘Recaro’ in the comment box on the LBP page. Competition closes on the 2nd June 2017.